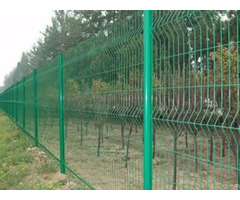 Palisade fence, a type of beautiful and high security wire mesh fence is more and more accepted by customers from all over the world. 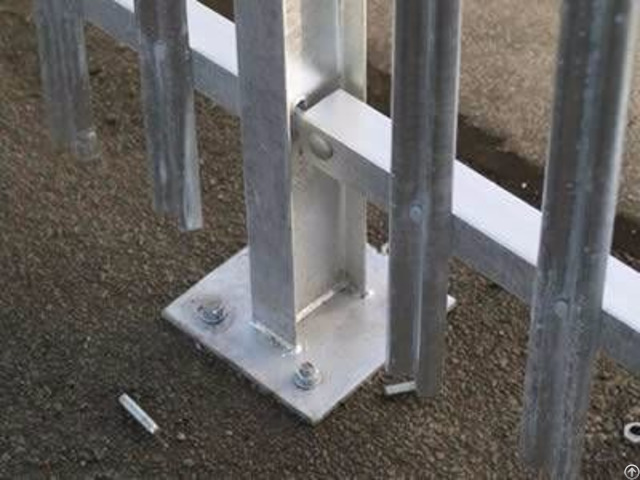 Compared with welded wire mesh fences, which is manufactured from steel wires, the palisade fence is made of steel pales with different head types. 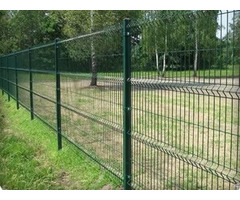 The different head types can not only supply beautiful surface, but provide high security for the areas. 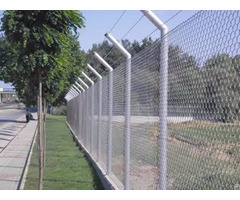 Palisade fence, used with gates and various spikes, razor barbed wires is widely used in residences, factories, gardens and various applications.